When you install hardwood, laminate, or vinyl flooring over a concrete subfloor, one of the most important steps to take to ensure the lasting beauty and stability of your floors is moisture testing. Before you lay the first plank, you must ensure that the moisture level in the concrete subfloor is low enough that it will not affect your flooring. This is important even if you plan to use a moisture barrier. 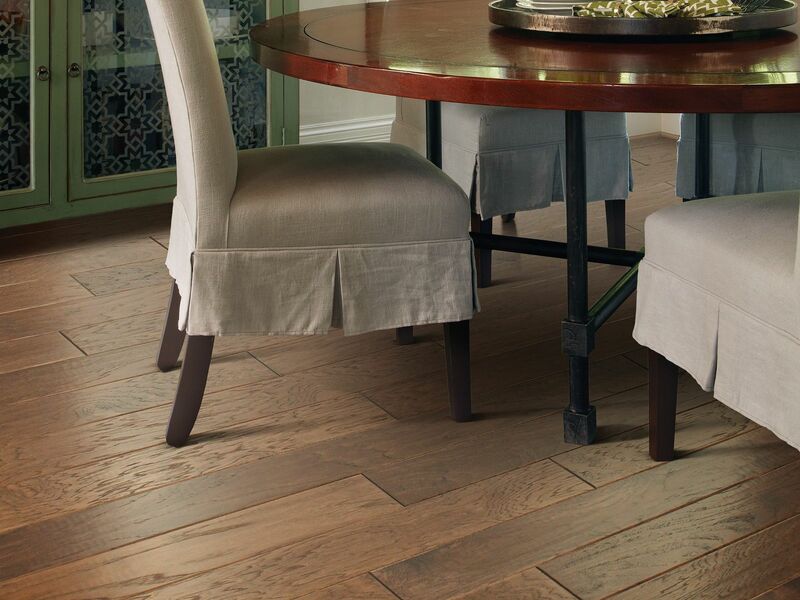 See the links below to download detailed instructions for each type of flooring. Taking the time to check moisture levels before installation will give you peace of mind that your beautiful new floors will give you years of enjoyment.